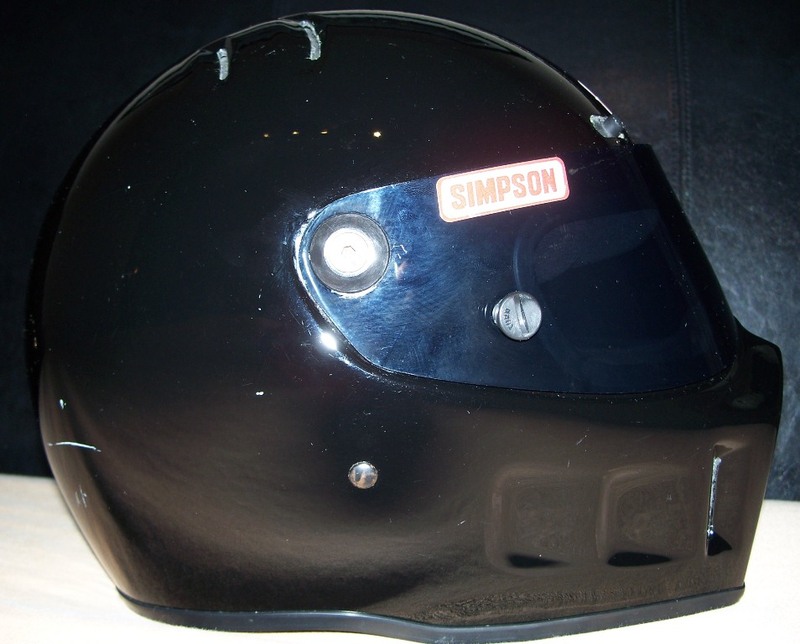 Perhaps nothing at a motorcycle race is more eye-catching and noticeable than a one-of-a-kind, vibrant and unforgettable custom painted helmet. 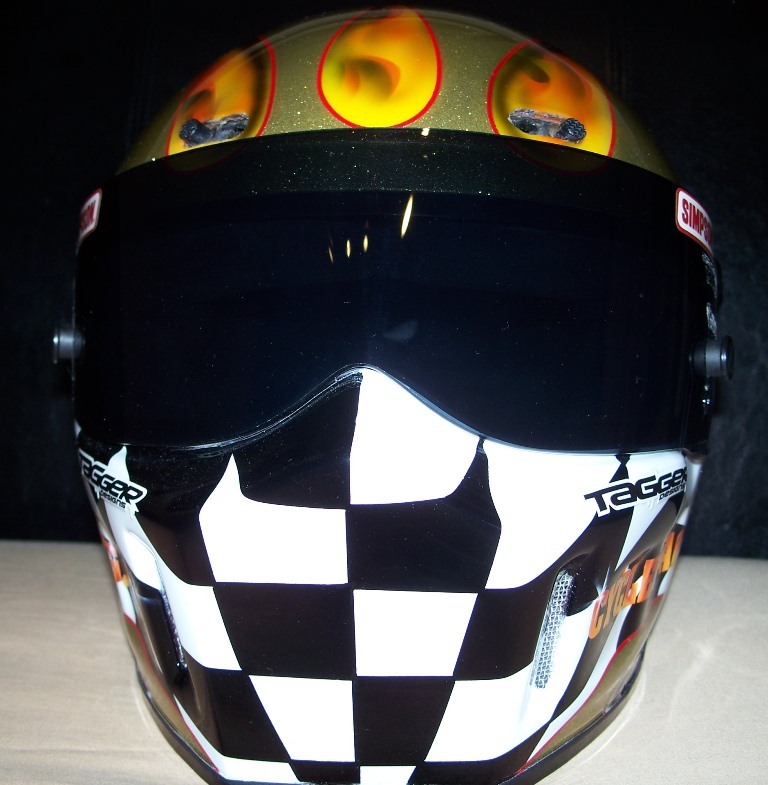 Tag “Tagger” Gasparian, owner of Tagger Designs in Lake Elsinore, Calif., has been stealing the attention of race enthusiasts for years by producing some of the most remarkable and unique helmets for some of the biggest names in motorsports. Gasparian, a native of Laguna Beach, Calif., was born into a family of artists and displayed remarkable talent and creativity from a young age. Early in his career Gasparian spent most of his time airbrushing surfboards. He quickly became renowned as one of the most skilled and talented painter/designers in the business. 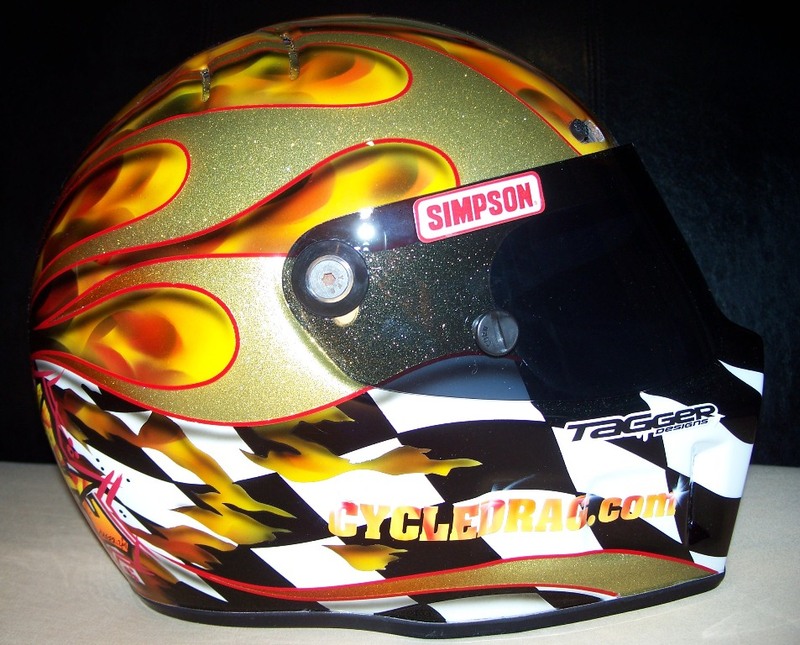 As Gasparian’s son grew older, the father-son duo began competing in motocross events so the transition into painting helmets was a natural one. 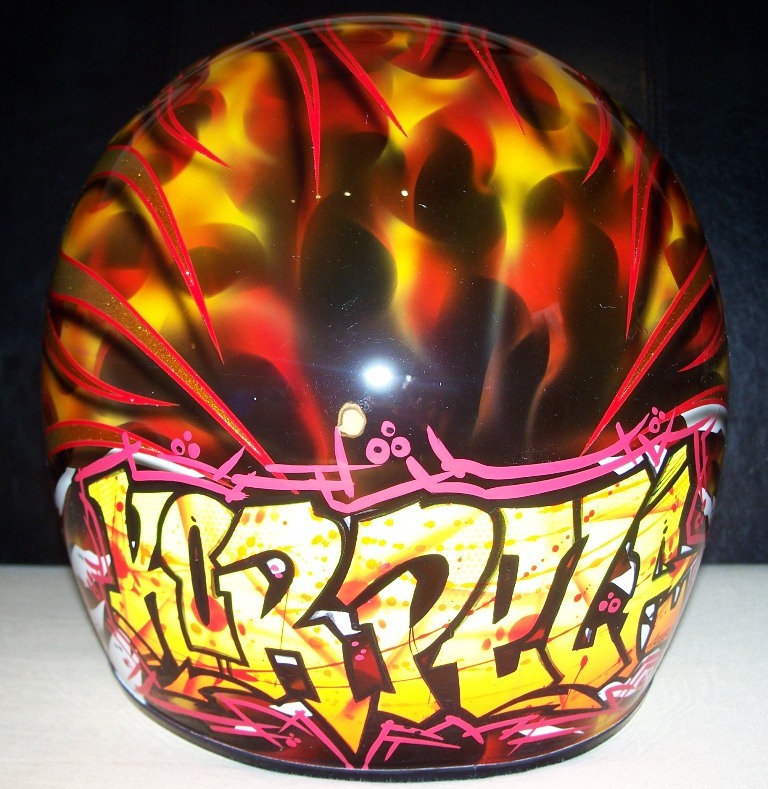 Gasparian would eventually go on to work for several different prominent paint shops before opening Tagger Designs five years ago. “As an artist it’s difficult to work for someone else because it’s easy for your work to be taken for granted. At the same time I was reluctant to open my own shop, because I’m an artist, I’m not a businessman,” Gasparian said. Despite Tagger’s self-proclaimed lack of business acumen, his company has thrived due to his distinctive, first-rate work. 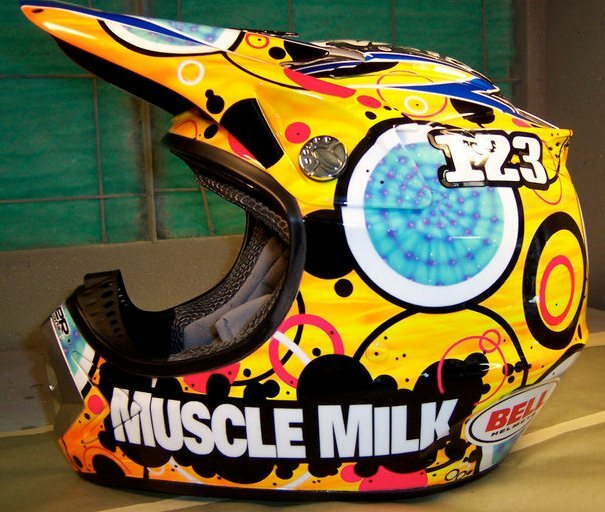 Gasparian is so well-respected in the custom helmet world that industry juggernauts like Bell and Shoei take his designs and reprint them on hundreds of thousands of helmets. Gasparian’s tremendous talent and ability has gained him work for several illustrious race teams and landed him clients the likes of motocross superstars James “Bubba” Stewart, Ricky Carmichael, Chad Reed and Travis Pastrana. 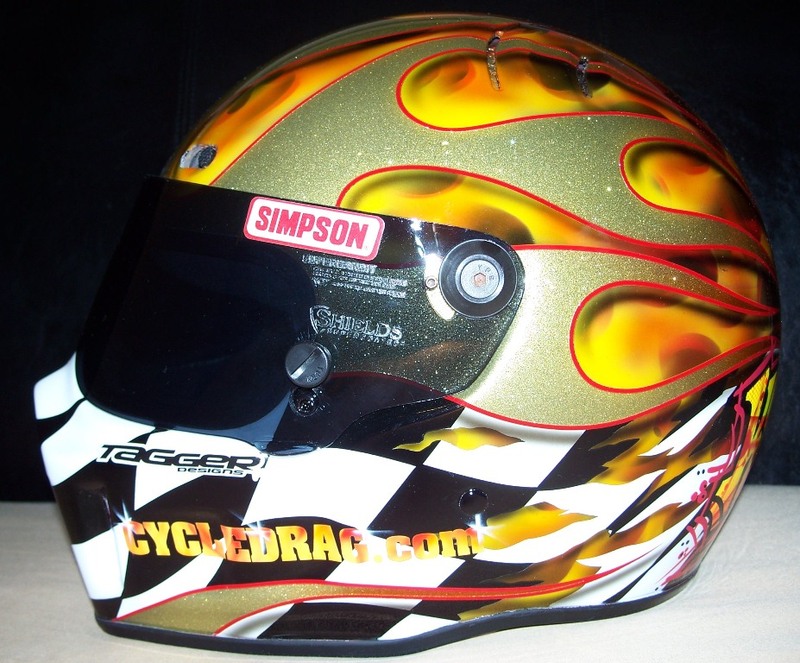 Tagger’s client list also includes asphalt racers like former Superbike World Champion Neil Hodgson and NASCAR stars Scott Speed and Trevor Bayne. 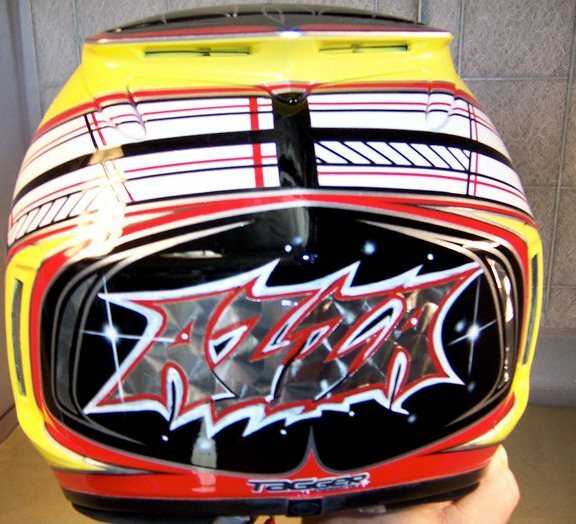 Bayne’s incredible and unexpected success has made 2011 the greatest year yet for Tagger Designs. This past February, Bayne, in only his second Sprint Cup start, stunned the world by becoming the youngest driver, 20, to win NASCAR’s most famous race, the Daytona 500. 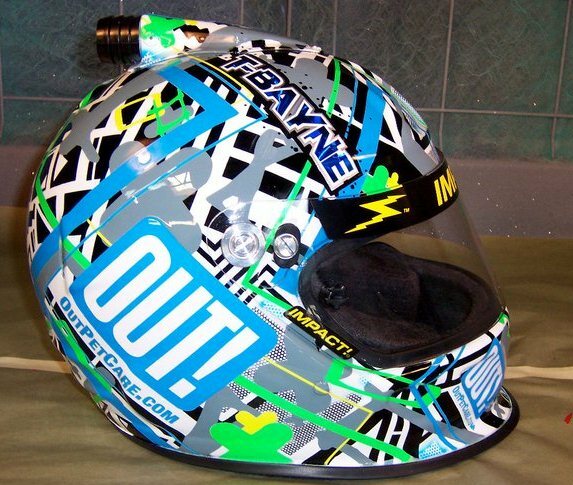 Bayne accomplished this remarkable feat while wearing a Tagger Designs helmet, which Bayne had requested just two weeks prior. 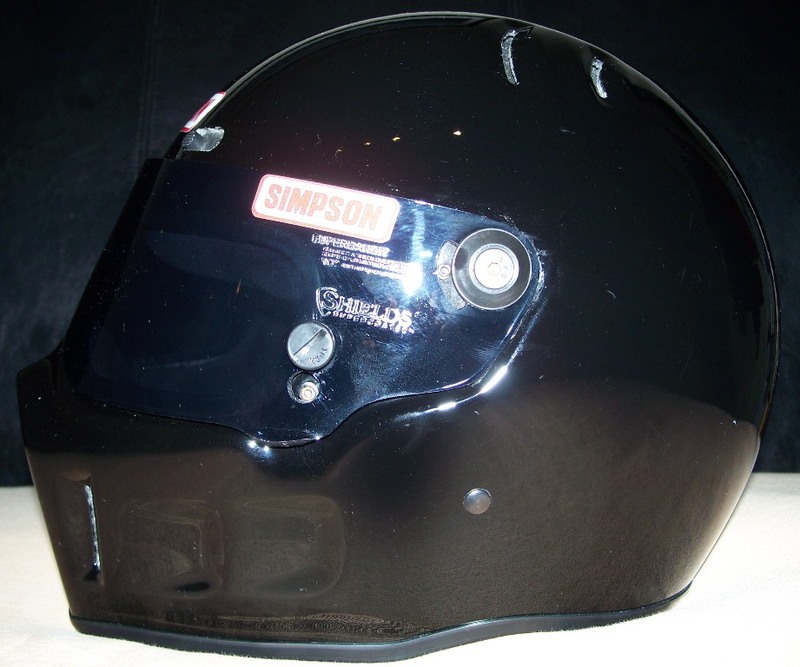 As a huge motorsports enthusiast, Tagger is eager to enter the world of motorcycle drag racing as well. He wants to see his helmets in the winner’s circle at a drag bike race. Along with helmets, Tagger paints almost anything. 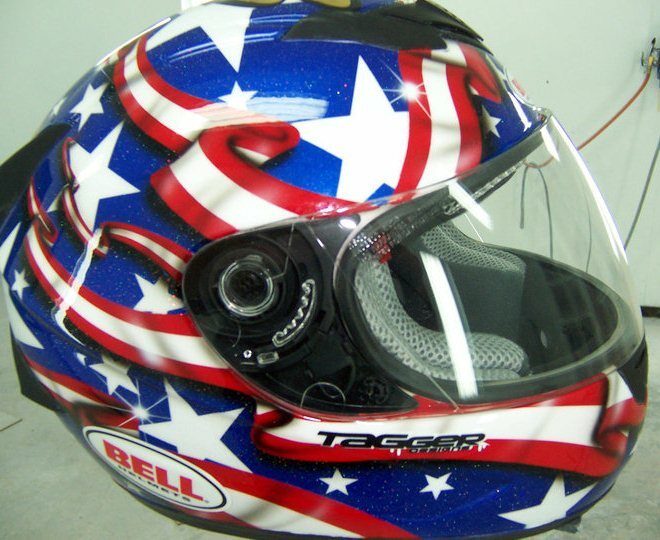 Tagger Designs paints separate pieces of body work, cars, boats and motorcycles. Not too long ago, Gasparian did a complete, show-quality street bike paint job for James Stewart. Cycledrag.com put Tagger Designs to the test. 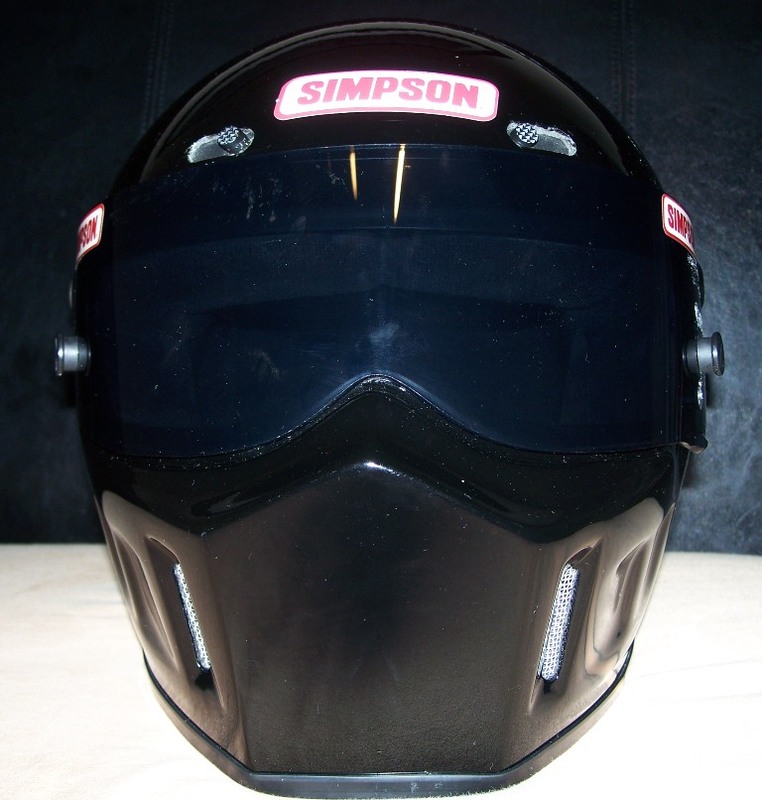 Tagger was sent a popular drag bike helmet: a black Simpson Bandit. 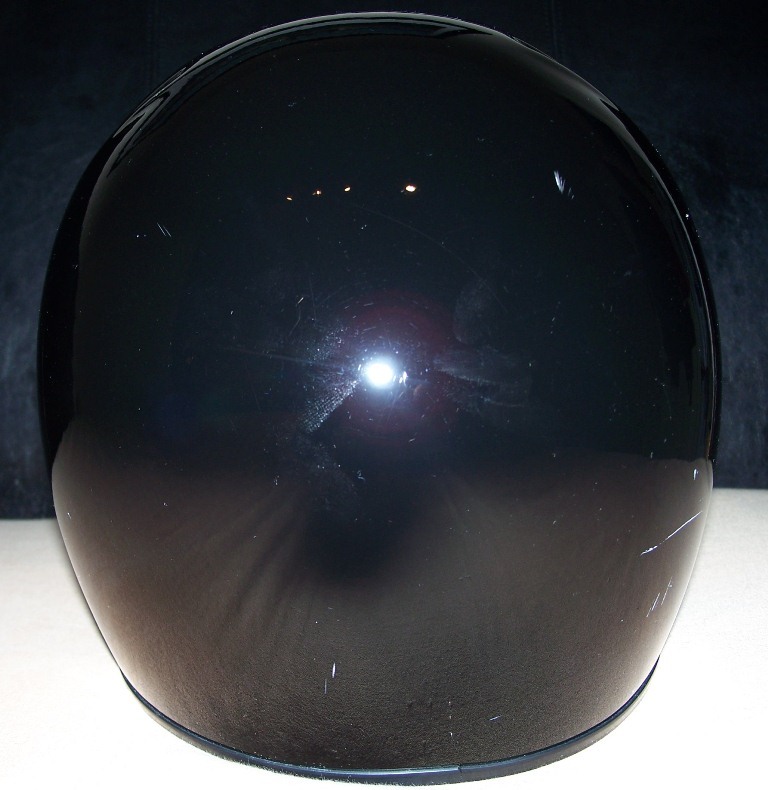 We included a brief overview of what we would like to see on the helmet, but left a lot of room for Gasparian to use his own artistic liberty and discretion. The final product looks phenomenal and far exceeded expectations. The attention to detail is immense. The colors are wild and vivacious. The overall design is a work of art. Now you have the opportunity to call on Gasparian’s immense skills and obtain the helmet or paintjob of your dreams. Contact Gasparian at his shop at 951-674-8000, or via email at Taggerdesigns@yahoo.com or at Tagger’s Facebook page. 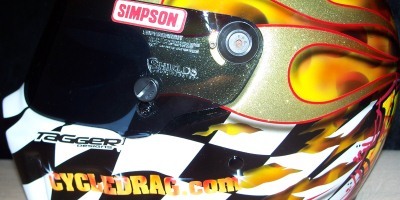 Mention this Cycledrag.com article for special pricing. Awesome work! How much does this cost?